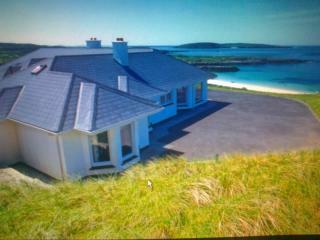 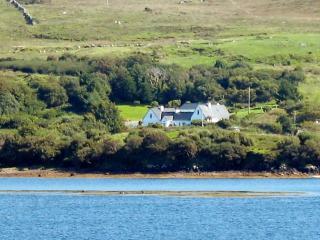 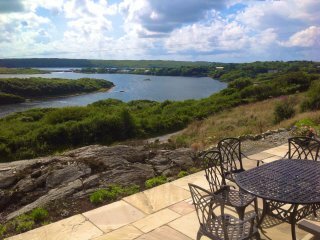 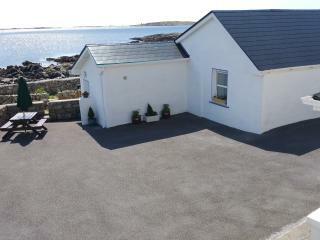 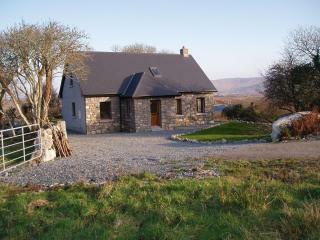 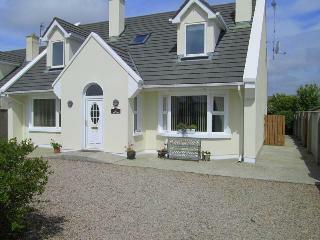 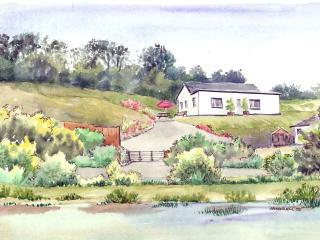 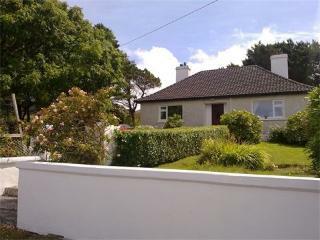 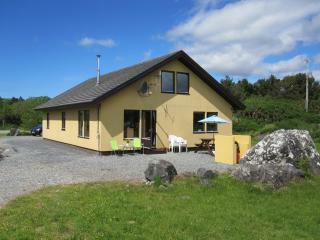 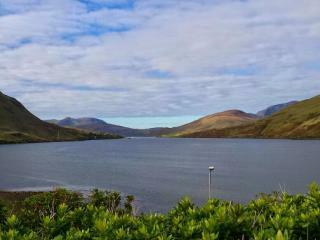 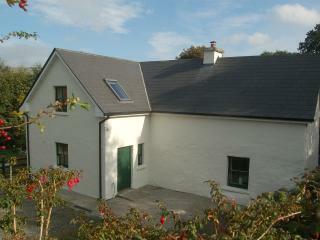 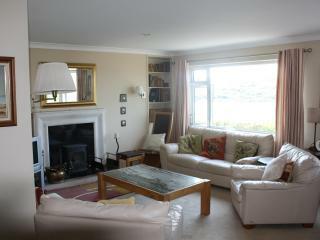 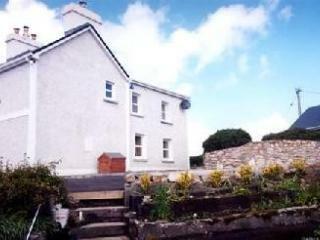 Salt Lake View House,a short walk from Clifden, quiet location, fabulous views! 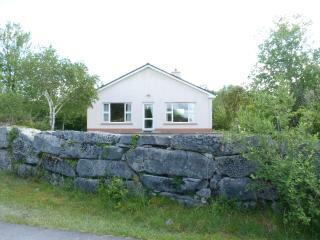 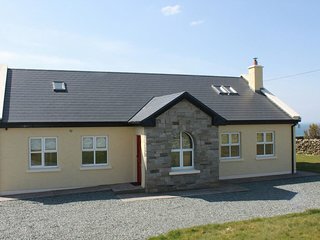 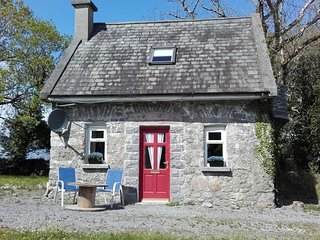 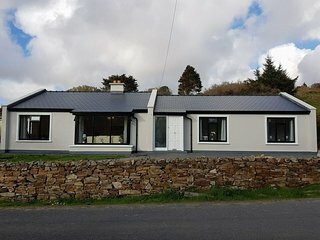 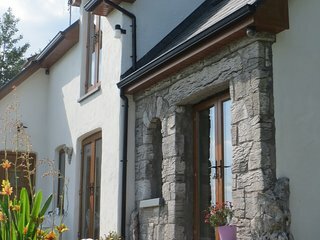 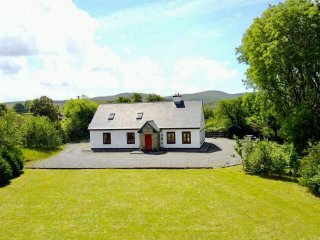 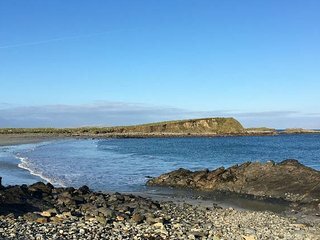 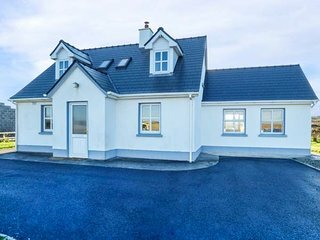 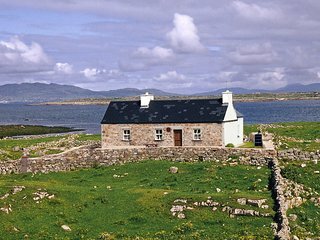 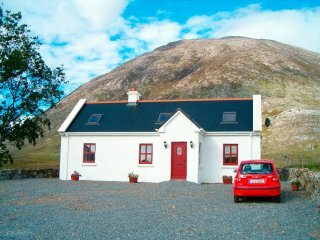 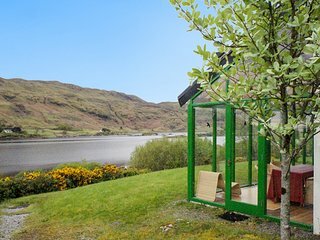 Cottage in Connemara situated close to beaches. 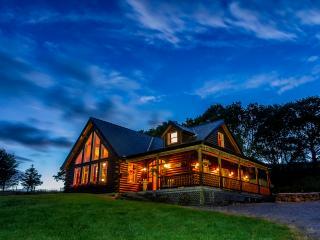 Eaglewood Lodge luxurious self catering accommodation in a log cabin. 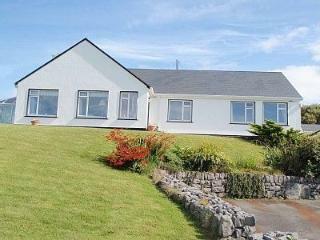 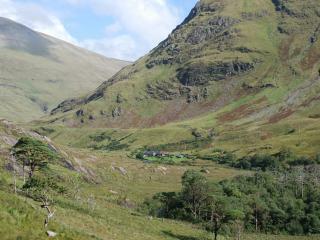 Holiday Home in town, beside Sea, Mountains, Lakes, Beaches and Golf course. 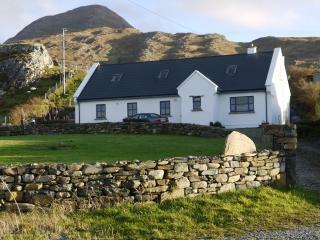 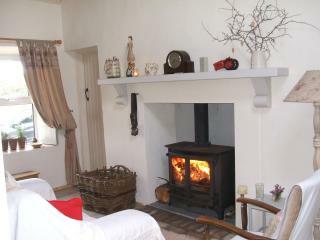 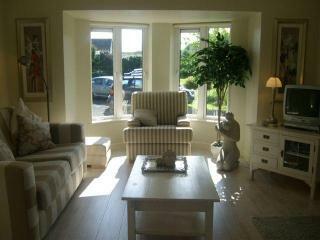 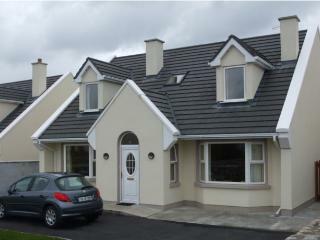 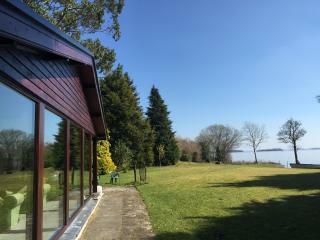 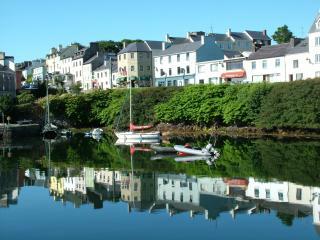 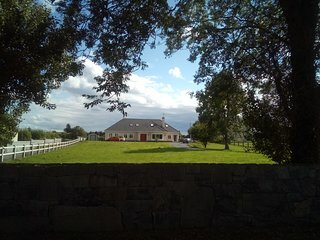 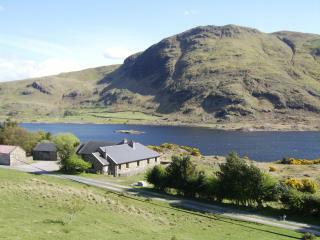 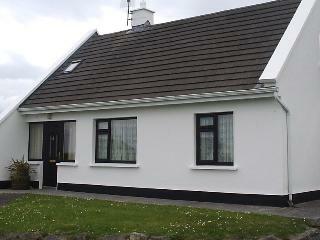 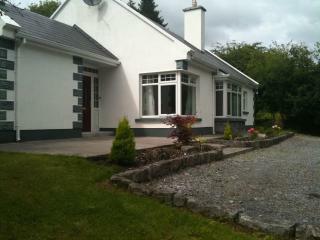 5 Star Failte Ireland Approved Self Catering Cottage.